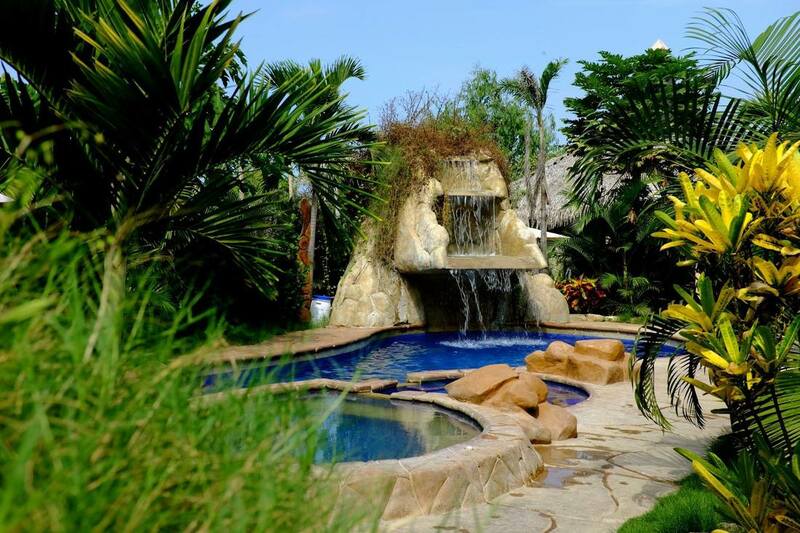 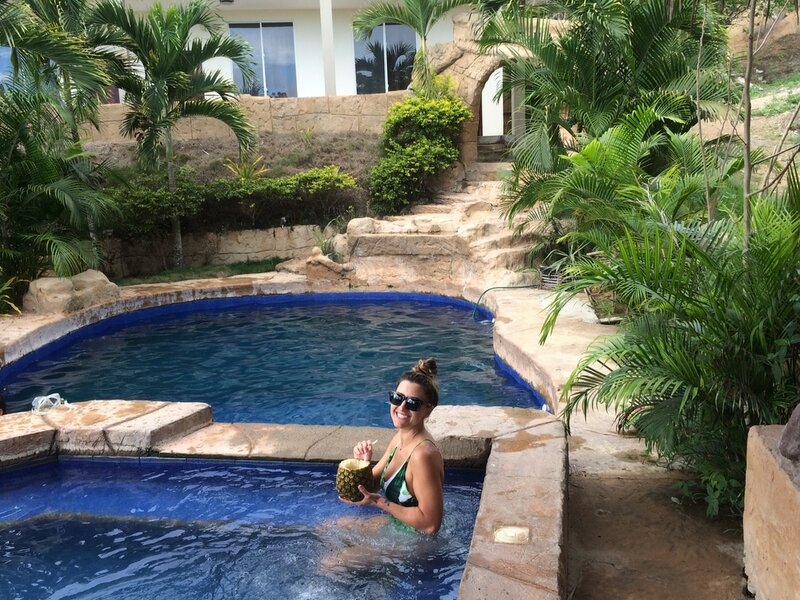 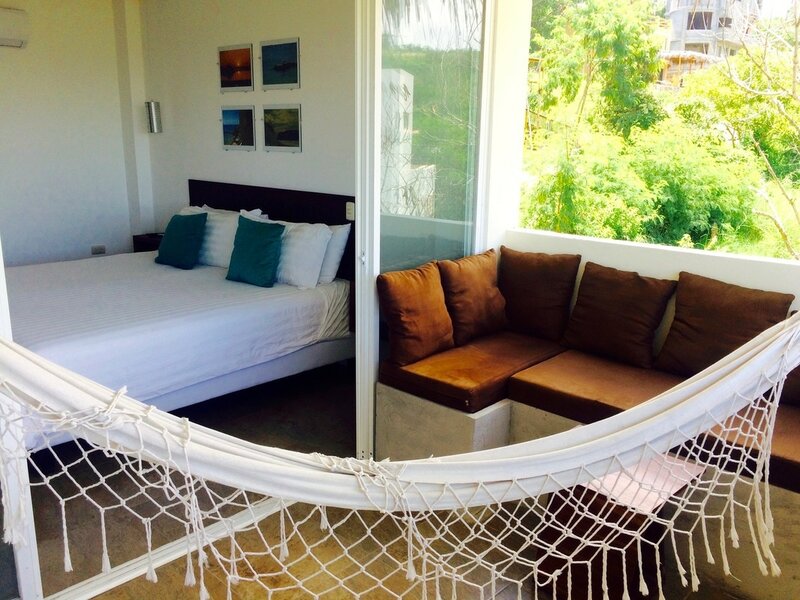 Looking for a hotel or luxurious suite on the beach in Ecuador? Montanita Estates currently has 16 hotel rooms and 12 Villas in Montanita's only gated community, Montanita Estates. All of our rooms and suites include access to Montanita Estates' two tropical pools, jacuzzis, two bars, Bar and Restaurant, Twin Fin. 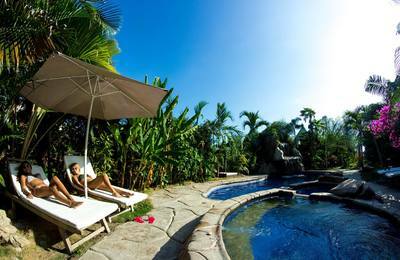 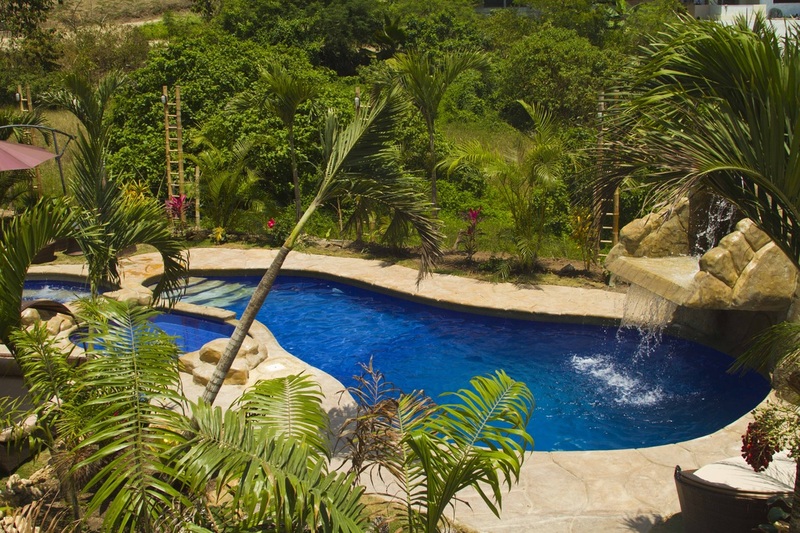 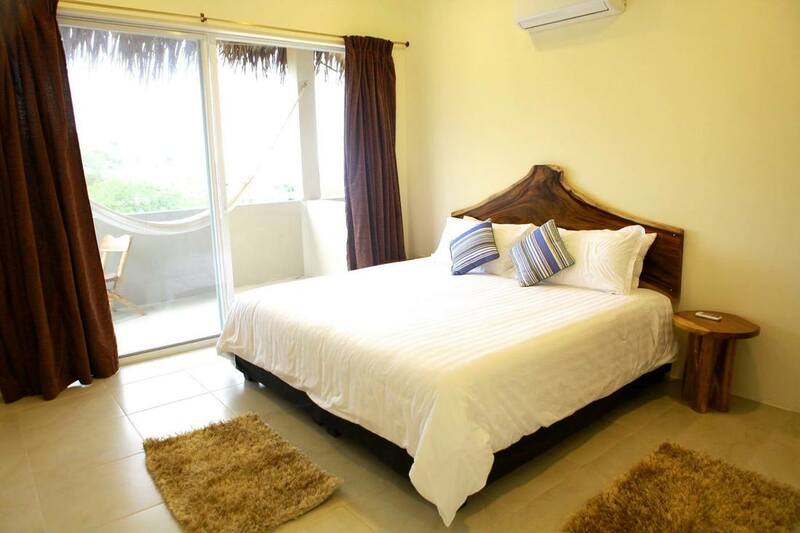 Beautiful hotel rooms overlooking the ME Hotel tropical gardens or pool and jacuzzi. 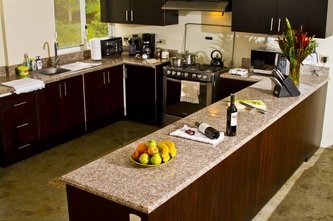 Includes king size bed, flat screen television w/ DirecTv, sitting area, AC, WIFI, beautiful new bathroom. 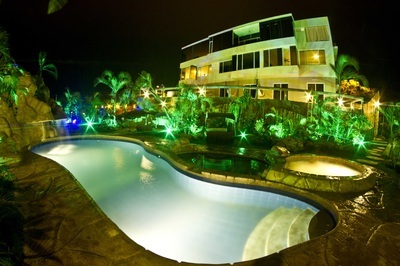 Beautiful hotel rooms overlooking the ME Hotel second pool and jacuzzi. Includes king size bed, flat screen television w/ DirecTv, sitting area, AC, WIFI, beautiful new bathroom. Our brand new Vista rooms have beautiful ocean views and private Jacuzzis. 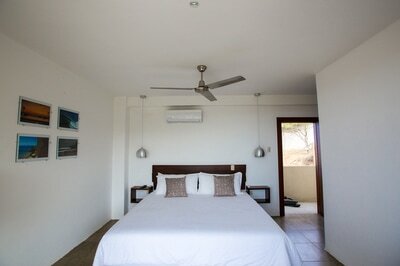 They include king size bed, flat screen television w/ DirecTv, sitting area, AC, WIFI, beautiful bathroom. 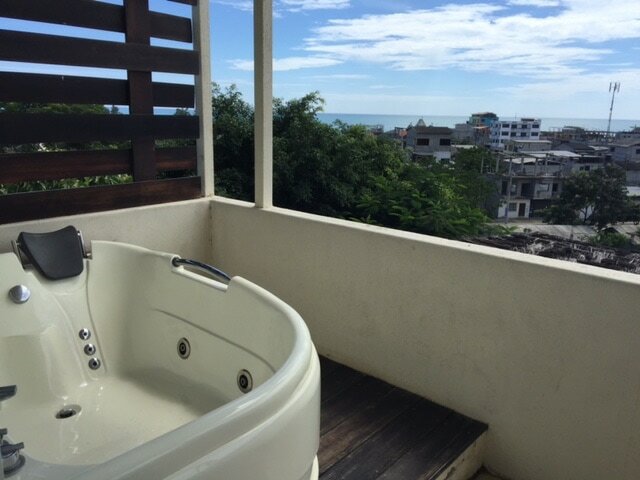 Our Ocean View 1 bedroom, 2 bathroom Suites w Private Jacuzzis are 2 stories with two balconies and 700 sq ft. 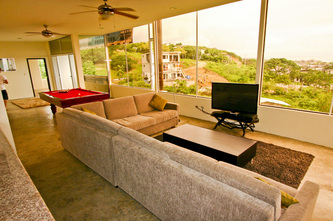 The ME3 Suites are perched on a hill overlooking the second pool and jacuzzi. 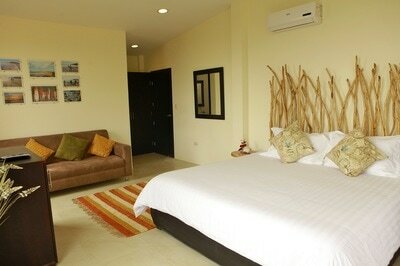 The Suites sleep 2-4 people comfortably, and include a kitchenette and living room and private jacuzzi. 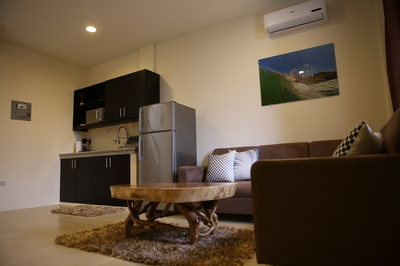 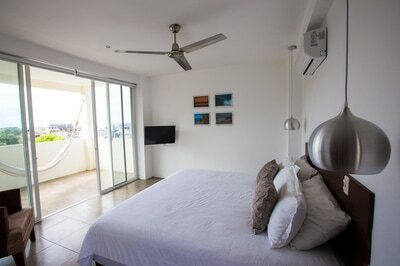 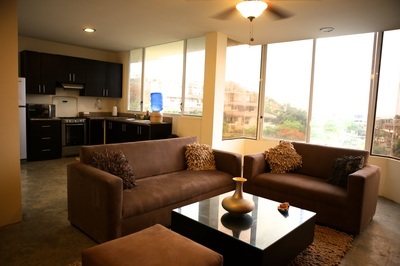 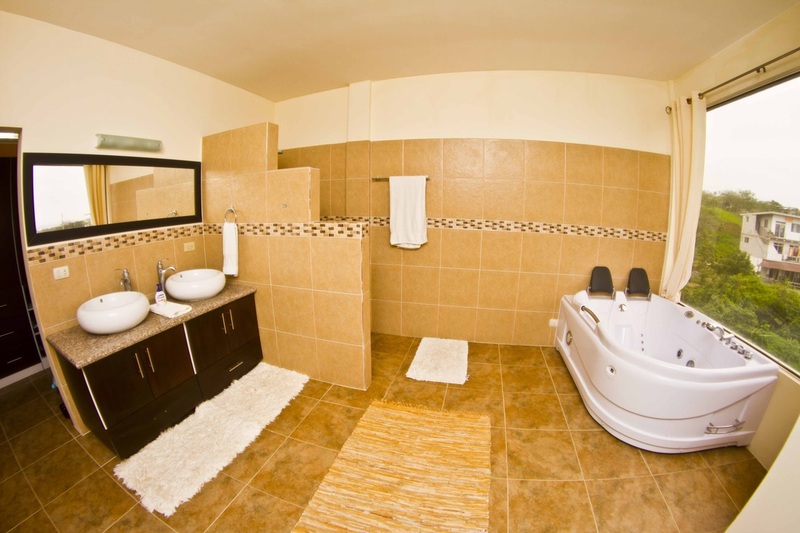 Our ocean view 2 bedroom, 2 bathroom Suites are 1100 sq ft and include a full living room and kitchen and private Jacuzzi. The Cloudbreak Suites sleep 3-5 people comfortably, with all the amenities you could ask for in a vacation suite in Montanita. 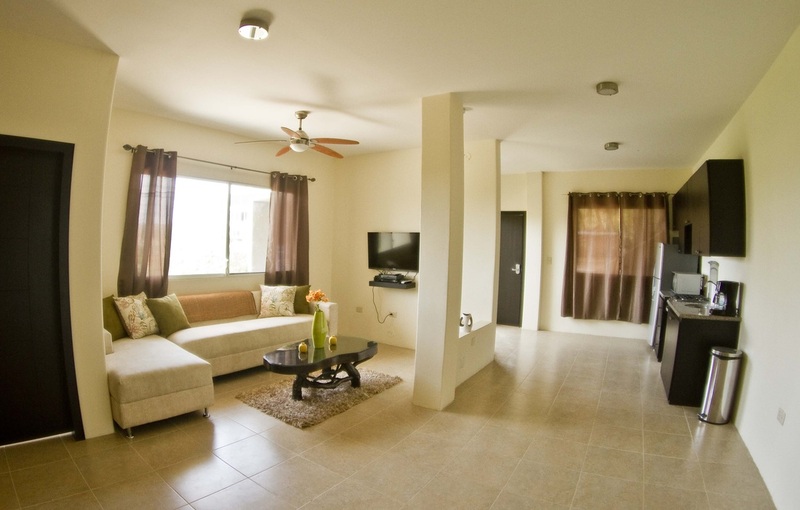 These ocean view 3 bedroom, 2 bathroom Villas are modern, and fully equipped to make your visit to Montanita comfortable and easy. The Villas overlook the ME Hotel primary pool, jacuzzi and restaurant, ME Cade Vida. 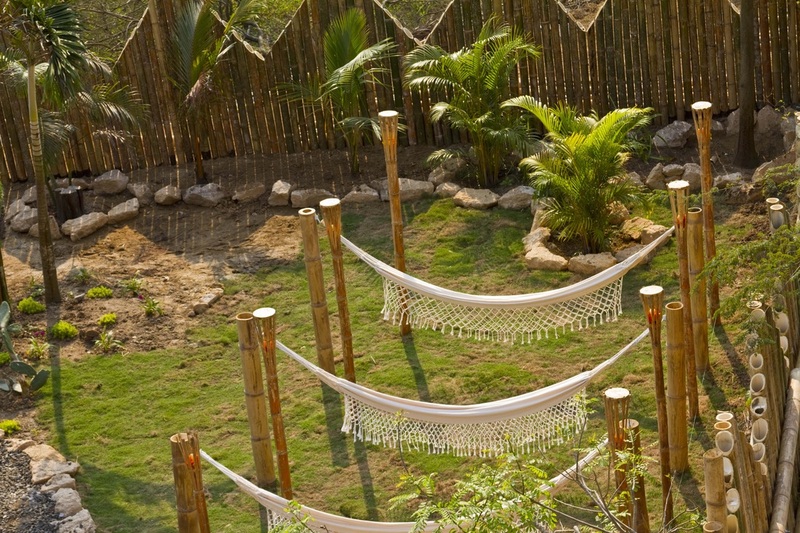 Our Villas sleep 5-8 and are 1350 sq ft (125 sq meters). 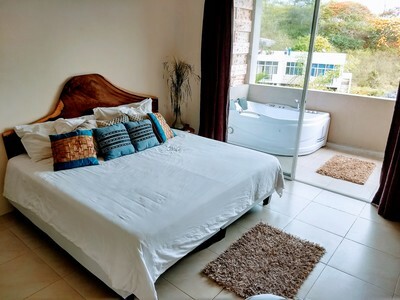 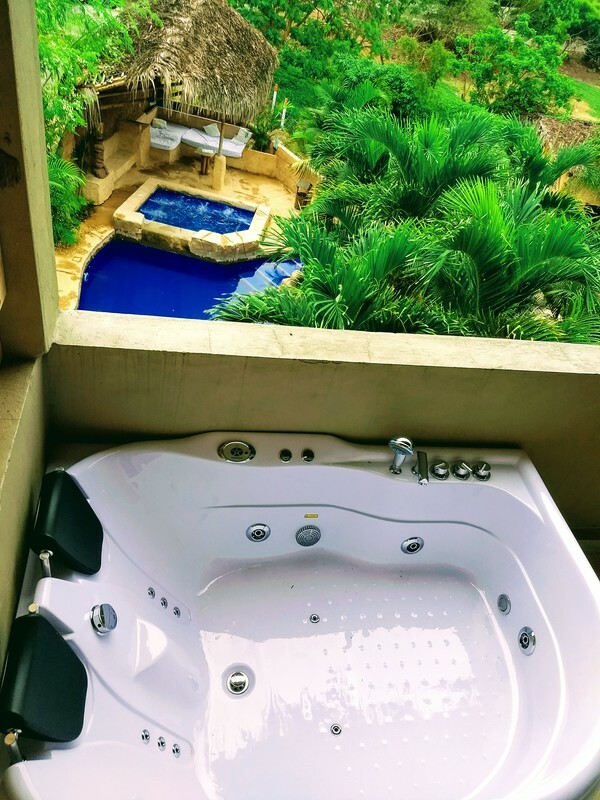 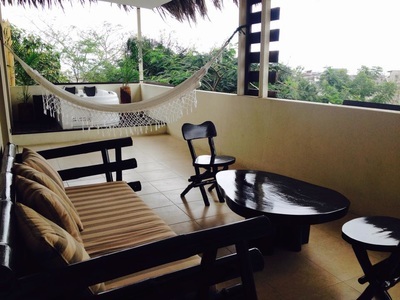 The Penthouse is perched on a hill overlooking Montanita and boasts 2 balconies, full panoramic views of the town and the ocean, King sized bed, a brand new pool table, direct TV, wifi, master bathroom complete with double sink and bath tub, and a kitchen that would make any chef swoon.